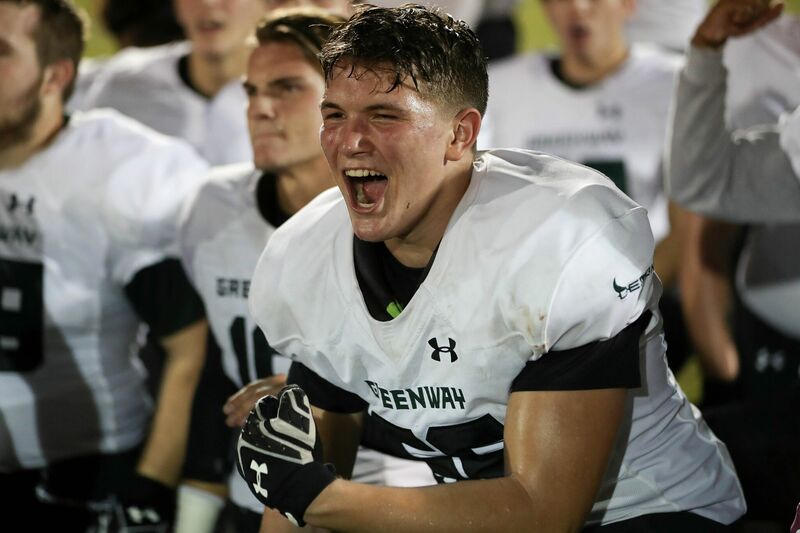 Greenway’s 2018 football team made Friday nights fun again with a 10-2 record under the direction of second-year head coach Ed Cook. 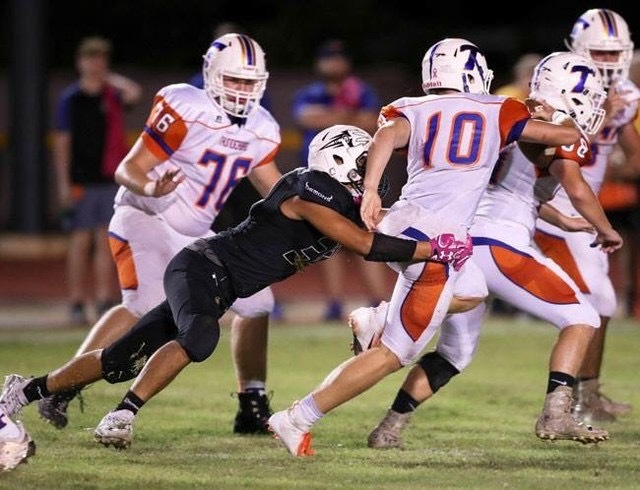 The Demons played one of their best seasons in school history and won the region championship for the first time in 14 years. Every Friday the boys were ready for any competition and hungry for the dub. 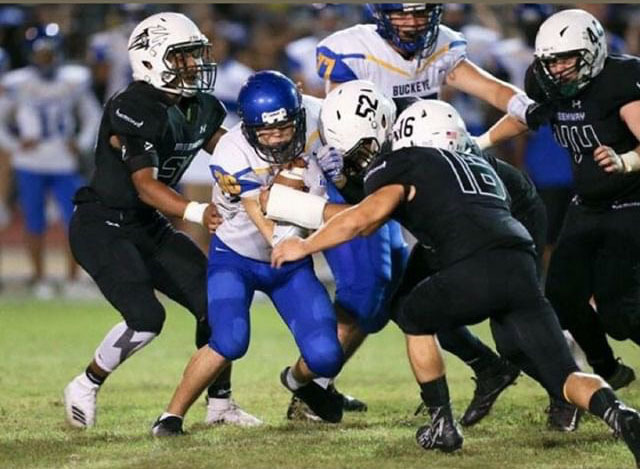 The regular season was capped off with a 29-14 home win against their rivals, the Moon Valley Rockets. 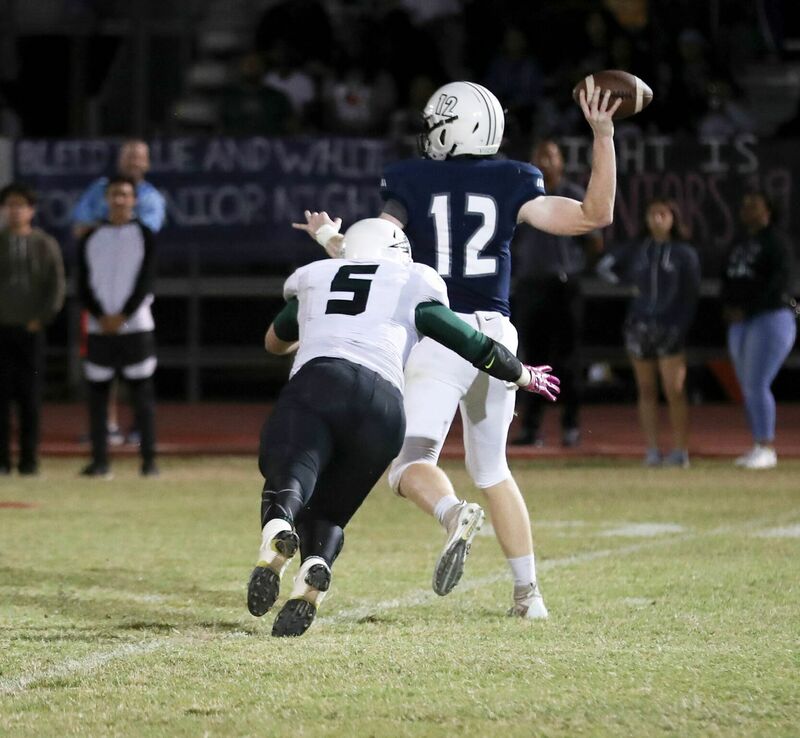 Last Friday, the Demons played the Desert Edge Scorpions in the Quarterfinals of the 2018 football season playoffs. Though the boys lost they put up a strong fight and we are all proud of how far they have come. 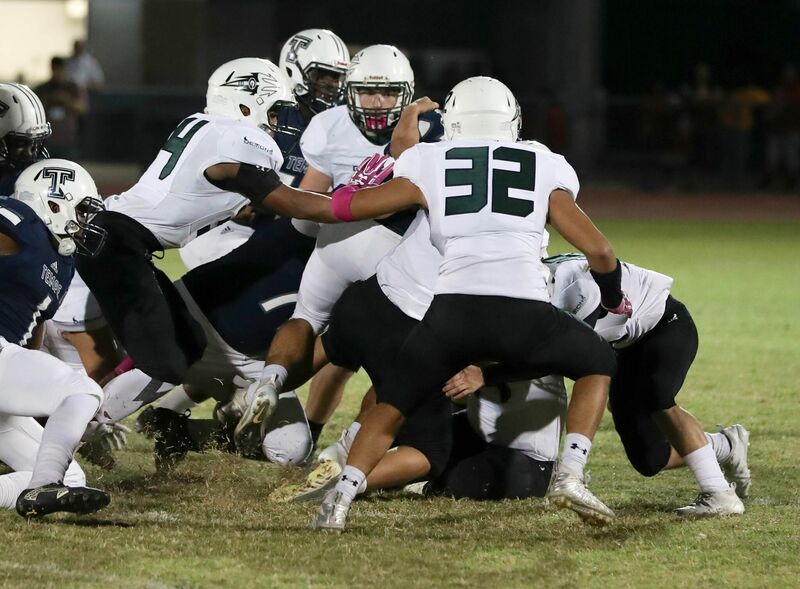 On November 2nd, the boys proved that this year’s squad was back and stronger than ever. They wiped out the Prescott Badgers with a whopping 40-29 victory. 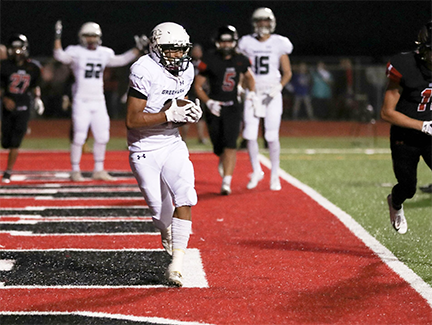 Prescott had beat the only team Greenway has lost to this season, Bradshaw Mountain, but the Demons vastly improved from the week 2 contest; the boys kept faith. Though the team started off down in the first quarter Greenway never gave up. The game was a total success with great plays from the team as a whole. 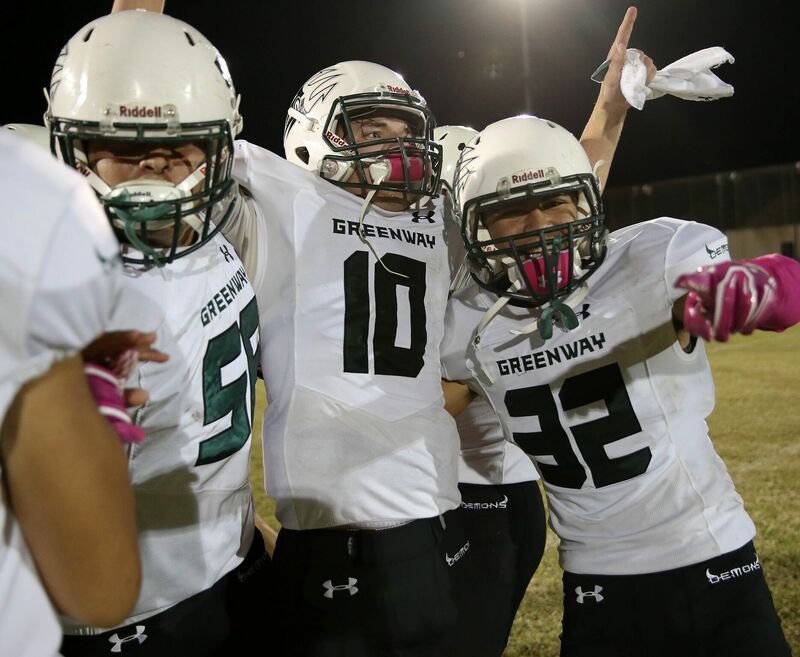 On October 19th Greenway traveled to Tempe in what would be the region championship game. 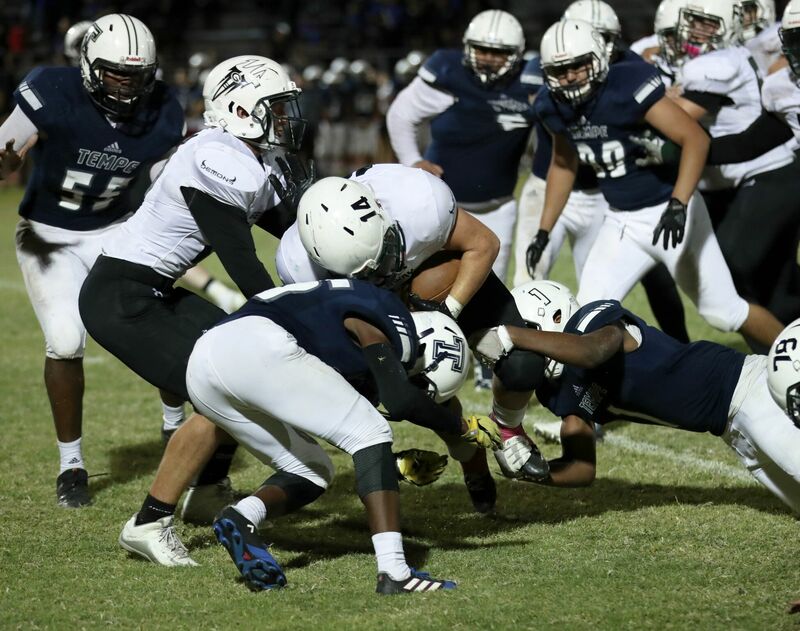 The contest was a gut-wrenching struggle in the trenches between two teams who fought for every yard. Both teams got inside their opponents 10-yard line once, but the defenses would not allow a score. This epic battle of wills resulted in all zeros on the scoreboard after the first, second and third quarters. The Demons’ Doomsday Defense had never looked so ferocious. 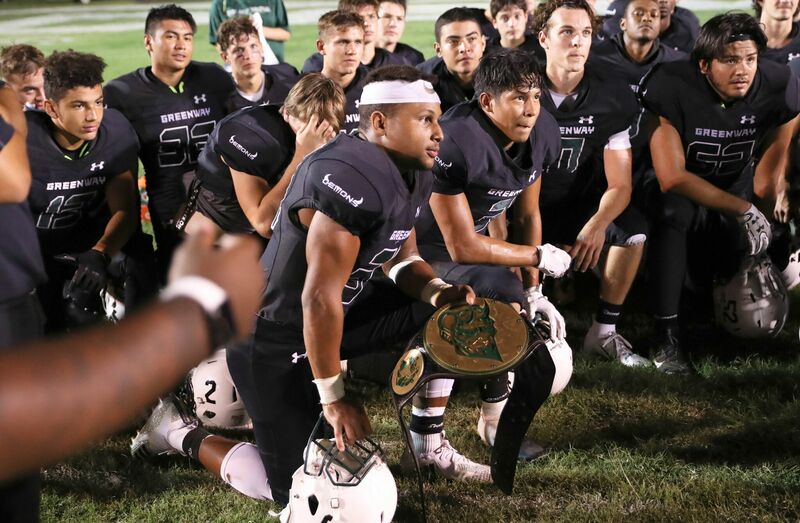 Their tenacity and sheer will to bring a championship back home to Greenway held the Buffaloes at bay. 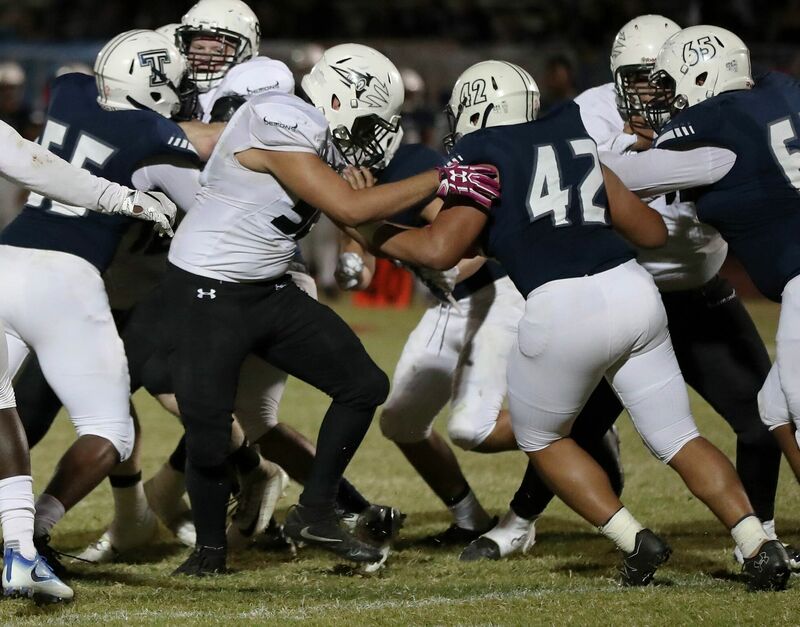 With seconds remaining in the scoreless game, running back TJ Murphy fought off tacklers and receiver Julian Arias made spectacular grabs while the offensive line pushed back defenders. 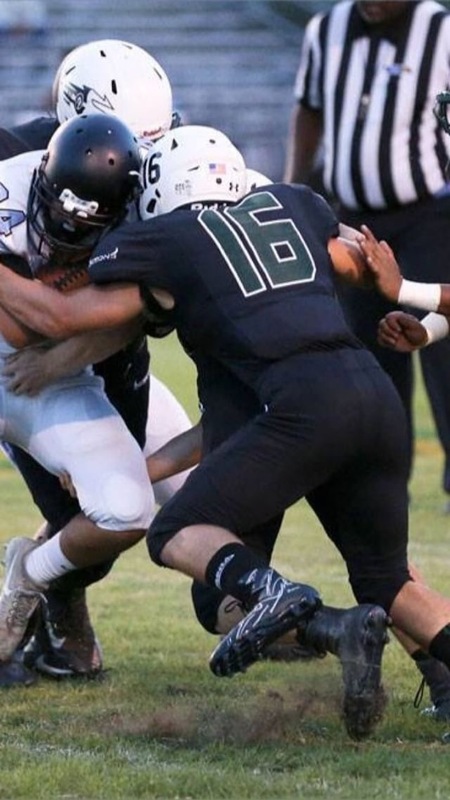 Only ten seconds were on the clock when quarterback Tyler Duncan lowered his head and scampered for the end zone. 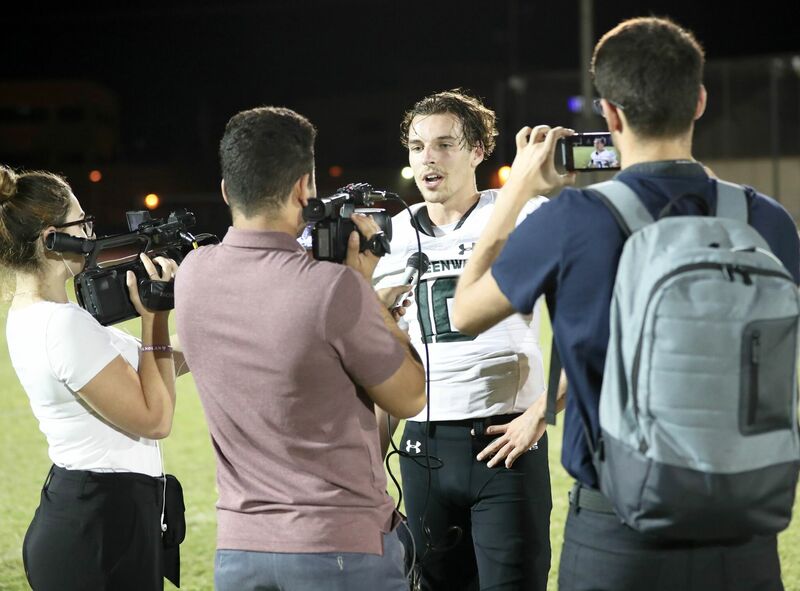 With a total team effort, Duncan scored and Greenway became the 2018 Skyline Region Champions. This team has to have a secret for all their wins and their strong bond. 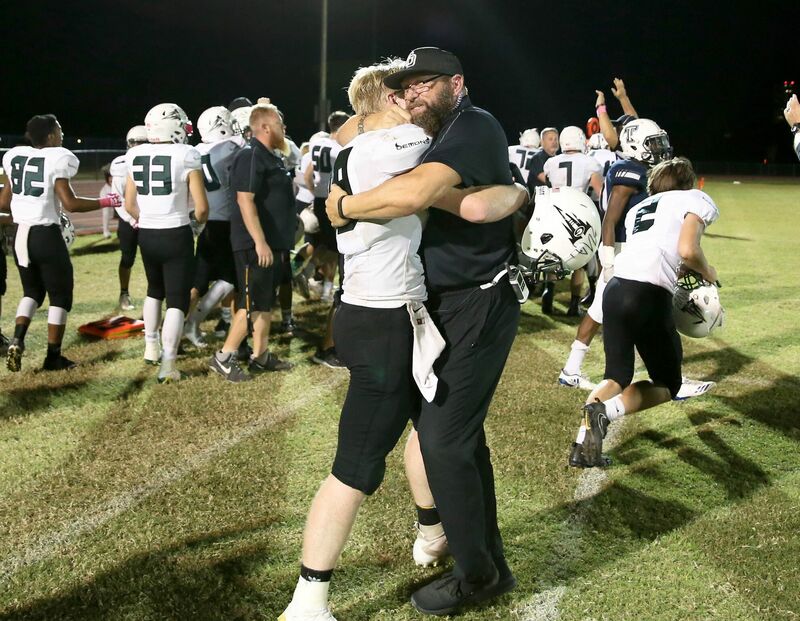 Most think that the reason the team is so special is that they are all just natural athletes, but the team goes deeper than just being athletic. They are a family that will all put in the effort together. 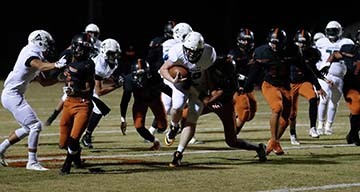 This Friday, the Demons face the 7-3 Prescott Badgers at Greenway in the first round of the State Playoffs. 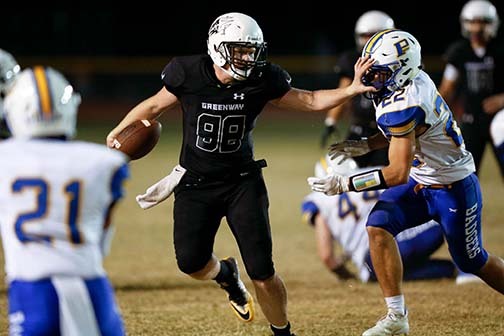 Prescott is a solid team that has had a lot of big wins this year including a win over Bradshaw Mountain who handed the Demons their only loss in the third week of the season. 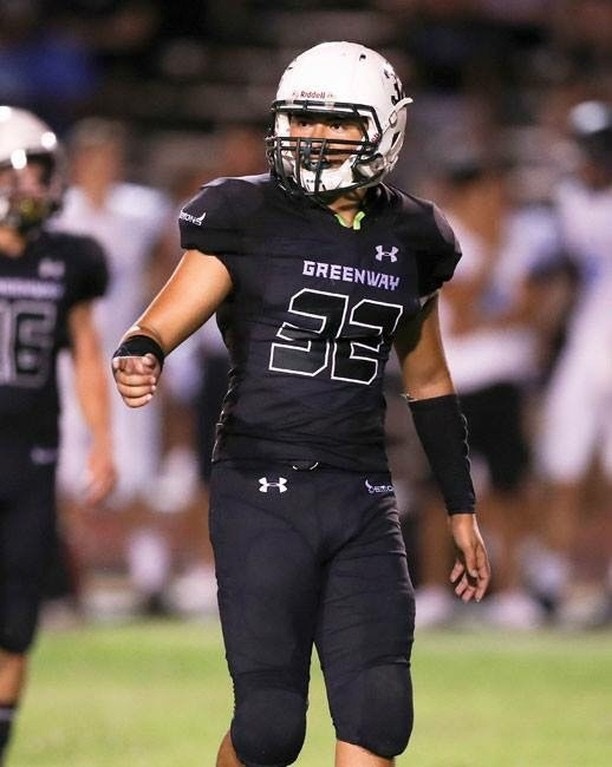 Most players feel very confident in the team that they can power though, and the Greenway students and staff are behind them 100 percent. Garcia even said that he doesn’t think the team has fully peaked yet, “There’s still more potential to tap into. 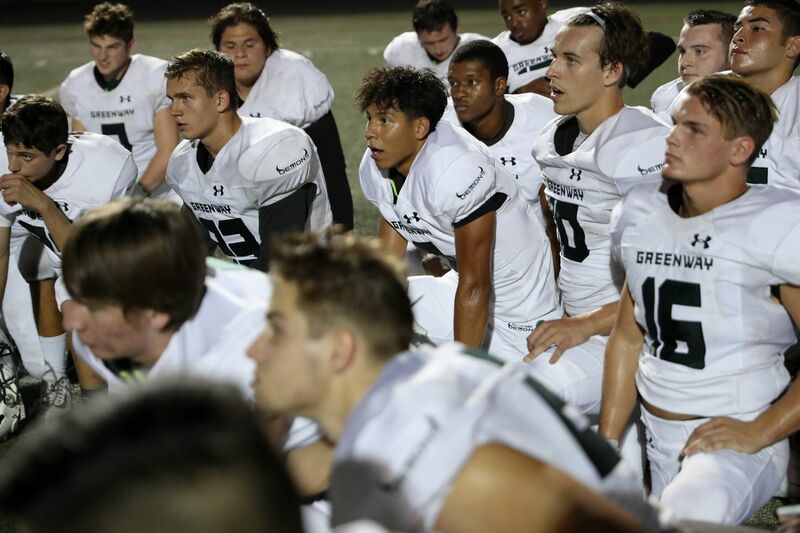 I would never count my brothers and myself out of any matchup.” Greenway’s varsity team isn’t afraid of any team in the state, they’re all in. 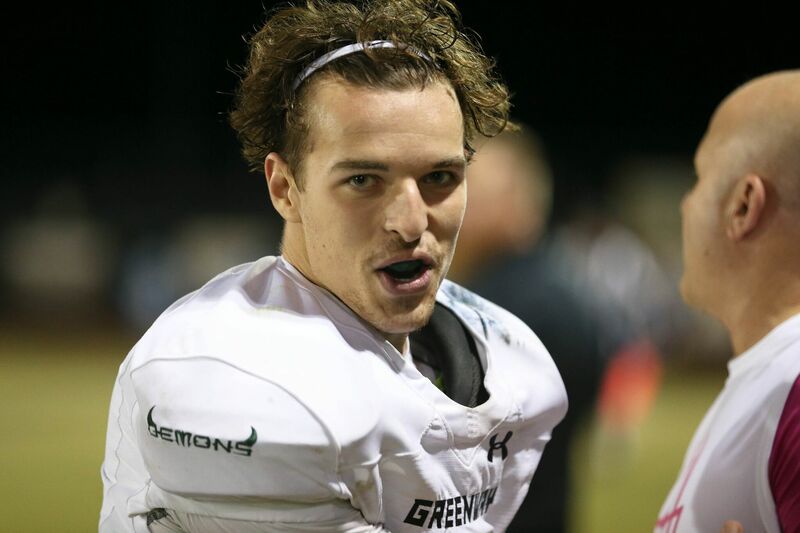 Greenway’s football team made Friday nights special again, and the legacy that they left should live on forever.